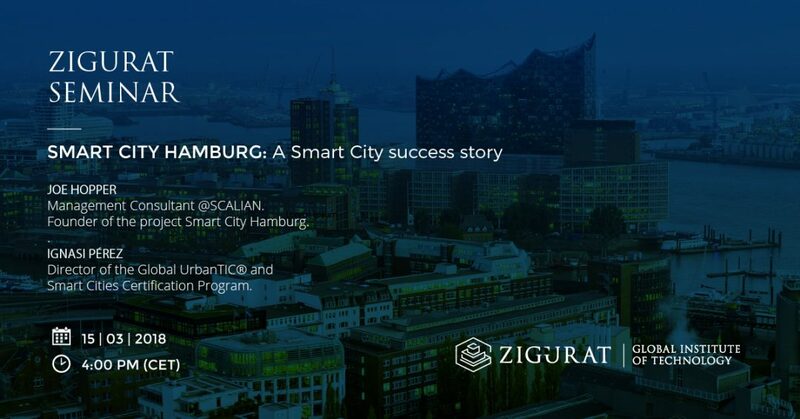 Smart City Hamburg: A Smart City Success Story. What will our world look like in 2050? Numerous studies predict a scenario where our world faces drastic demographic changes with high urbanization rates, increasing demand for energy and resources, outdated infrastructures and technological changes. Smart City Hamburg is an initiative that thrives for the realization of this goal by acting as an eye-opener for potential bottlenecks and collaborative platform to bring forward adequate Business Cases and city changing solutions. 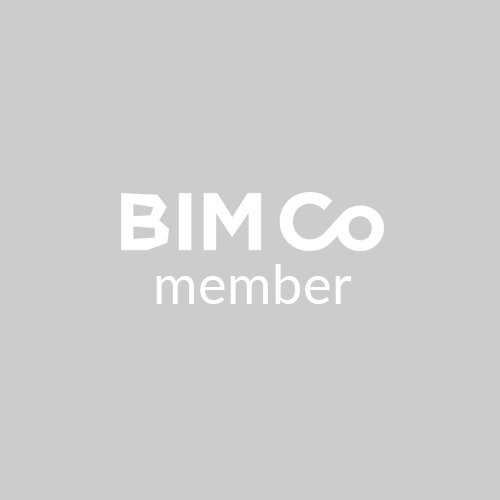 Conference "The benefits of BIM, BREEAM® and WELL"